On March 10, 60 farmworkers and their allies broke bread after fasting for a week in front of the Publix Headquarters in Lakeland, Florida. Among the many supporters, students and youth represented communities from across the United States! Check out this letter from business students in Washington, DC, from the March 16 update from the CIW website! Fair Food Program. Click here to see a remarkable photo slide show by Forest Woodward, a photographer who spent the entire week with the fasters as part of a documentary film crew. The impact of last week’s Fast for Fair Food will not be fully known for some time to come, but the unprecedented dimensions of support for the fasters and their cause became clear even before the Fast began and only continued to grow after the Fast came to an end last Saturday. The breadth of support — from faith and student allies to small farmers, environmental activists, and more — has been extraordinary. We’ve collected here below a few of the very latest messages of support that made their way into CIW headquarters. 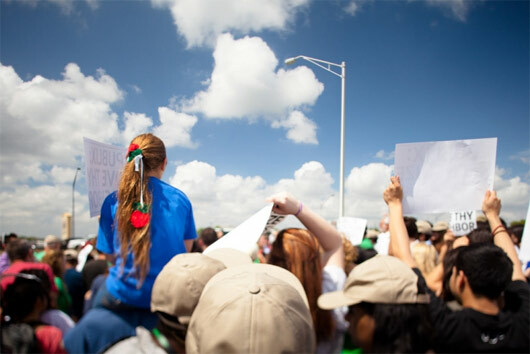 Dear Mr. Crenshaw,We are writing to express our concern about Publix’s continued refusal to sign the Fair Food Agreement developed by the Coalition of Immokalee Workers (CIW) or, at a minimum, to meet with this organization of farmworkers. We strongly urge you to reconsider your position.As MBA students, we appreciate your fiduciary duty to shareholders and desire to maximize profits. However, Publix’s mission statement commits the company to being “involved as responsible citizens in our communities.” We believe a commitment to responsible corporate citizenship includes sourcing products in a way that respects the human rights and the dignity of workers throughout the supply chain. We were therefore dismayed to read a statement by your company’s spokesperson, Dwaine Stevens, that, “if there are some atrocities going on, it’s not our business.” Such disregard for the health and safety of workers in your supply chain is not befitting a company whose mission includes responsible citizenship in its communities, which include the communities in which your products are produced.We encourage you to live up to the admirable commitment in your mission statement by joining with other food industry leaders—Whole Foods, Trader Joe’s, and many others—in pledging to purchase only ethically grown tomatoes. Specifically, we urge you to use only suppliers who adhere to the CIW code of conduct and implement an additional penny per pound premium for farmworkers. As consumers, we would gladly pay a small premium to know that the same workers who feed us will earn enough to feed their own families. As future business leaders, we aspire to work for companies that demonstrate the highest ethical principles in their treatment of employees, suppliers, and customers. Want more on the fast? 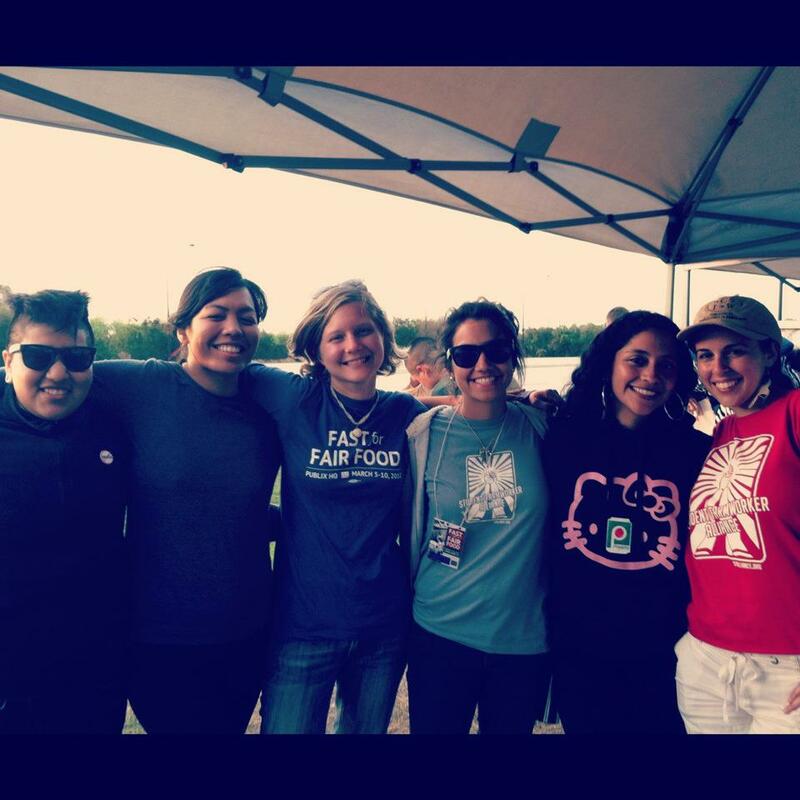 Check out the CIW’s initial announcement, and as always, visit the CIW online for the most recent updates on the Campaign for Fair Food! Mon. 3.26 @ 8PM: Strategy Conference Call for April Action!